What do yoga, pirates and “Modern Family” have in common? (Hint: Don’t count on pirate yogis appearing on TV anytime soon.) 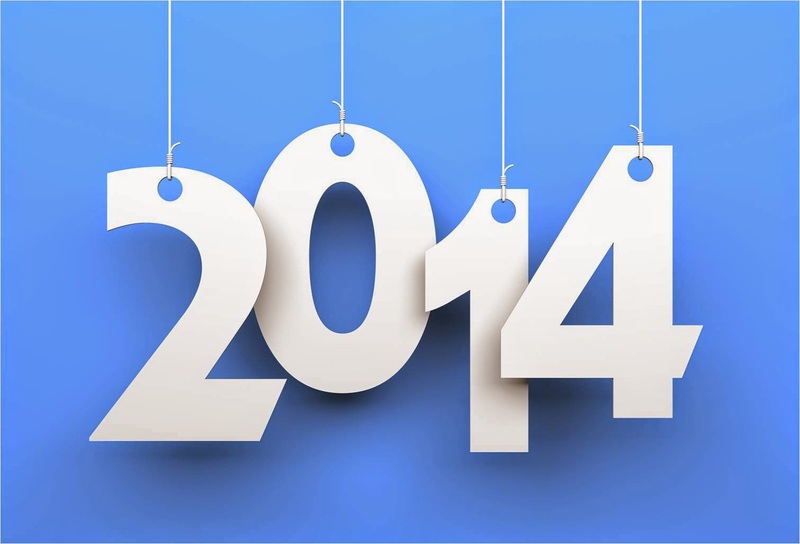 These are just a few of the topics and themes that popped up on our blog in 2014. We had a lot of fun with our blog (can you tell?). But our blog isn’t about what we like. It’s all about you, our readers. So we did a little research and put together a list of the posts you liked the most. True to form, Google shook up the marketing world last year. In August, Google brought website call conversions to AdWords, giving advertisers the ability to attribute phone calls to pay-per-click ads. Thing is, sometimes you just gotta go with a call tracking provider. We explain why in this post. People love to rat out businesses’ bad behavior on Yelp. And consumers listen — bad reviews can and will turn future customers away. Believe it or not, though, call tracking can help you cut down on bad reviews before they happen. People flocked to our blog to find out how. We handed the reigns over to one of our account managers for this post. Readers loved what she had to say about local marketing. We’ve all been victim to creepy retargeting. Nobody wants to be “that guy” who makes their customers feel stalked, so people were all about learning how to retarget the right way. What was one of your favorite posts from 2014? Is there anything you want us to write about in 2015? Let us know in the comments!